Investors have genuinely embraced the cryptocurrency concept. Thousands of this kind has already existed, and more are expected to come. Of course, every trader needs an excellent platform for their assets. 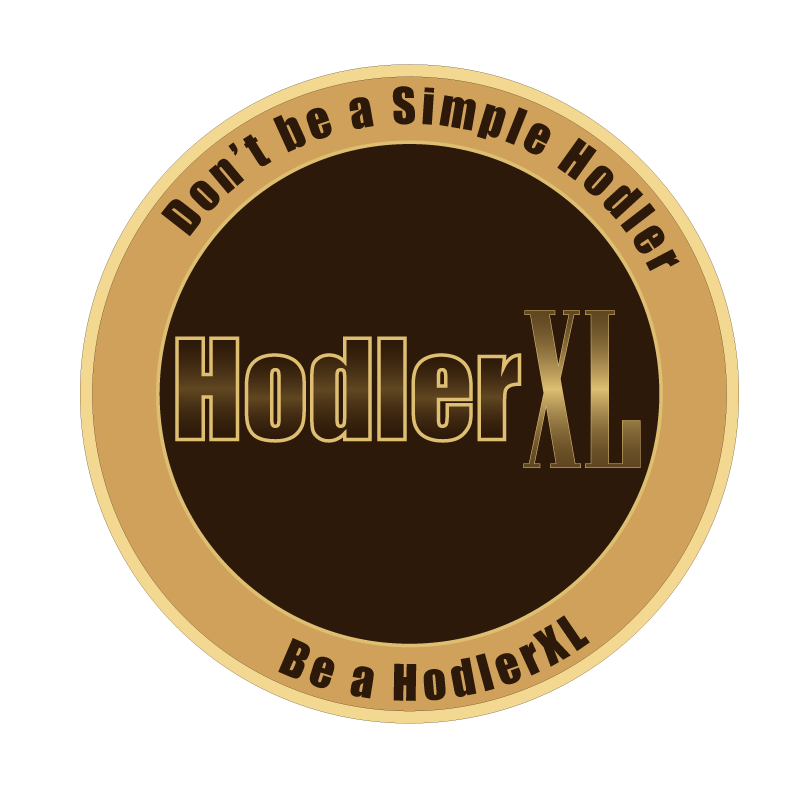 An ideal market exchange must have a good quality set of charting tools and an easy to use market platform. It should also let a significant number of exit and entry options. KuCoin meets all these standards. 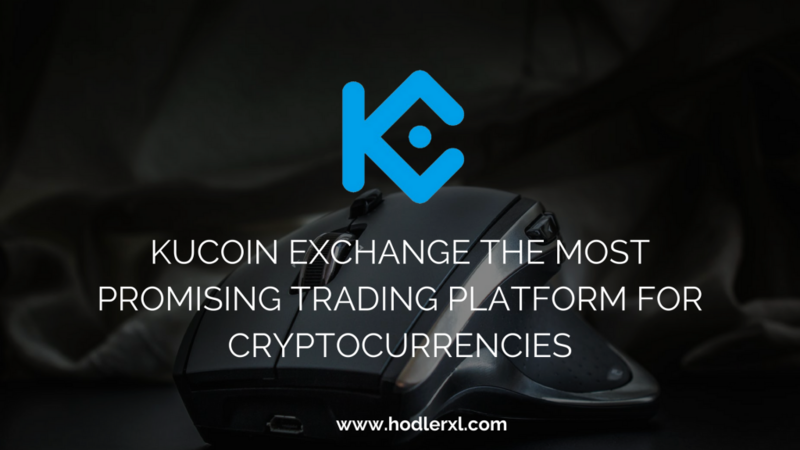 KuCoin exchange is one of the encouraging trading platforms nowadays. You can find several major and minor crypto assets inside its platform. It has KuCoin Shares or KCS as its coins. The efficiency of any trading platform is directly related to the elements and fundamentals it contains. The essential technology supports many exchange cryptocurrency pairs. Initially, KuCoin offers USDT, ETH and BTC markets that contain the trading pair of NEO, LTC, KCS and other highly accessible ERC20 tokens. The supported list is now, and the one thousand cryptocurrency goal will inevitably be hit by December. Example of the added cryptocurrencies on KuCoin is DATx, Mobius, Arcblock, OPEN Platform, WePower, LALA World, DENT, Bread, Oyster Shell, SIRIN LABS Token, CoinPoker, Oyster Shell, KickCoin, Wanchain, MATRIX AI Network, SingularityNET and hundreds more. This is what so special about KuCoin. Founders, consultant, advisors, finance experts and core members make up the whole team. All associates have excellent skills and exceptional abilities that they applied in creating KuCoin. Everyone has a wide range of blockchain and cryptocurrency experiences. Michael Gan leads the team as its Chief Executive Officer. He is the previous tech professional in Ant Financial of Alibaba Group. The team also has Eric Don, an internet architect, and researcher. He did some partnership with large IT companies like Reiniot, Kiteme, and Youlin.com. CTO Top Lan manages different popular open source ventures of Github. He proposes and designs all finance exchange system for KuCoin. Kent Li directs the maintenance and operations of the network. Other members are John Lee, Jack Zhu, and Ms. Linda Lin. Some of them worked on lead roles from mainstream and huge companies. KuCoin financial system is notably stable. It has multiple layers and clusters of architecture. All KuCoin wallets are saved in a secured area with various securities applied. Micro wallets are stored in non-public network architecture while macro wallets are in bank places. Deposits are usually made in just two minutes. Withdrawals with small amounts are accomplished in a matter of seconds while withdrawals with large quantities are completed in ten minutes or less. KuCoin provides discounts, dividends, and invitational bonuses exclusively for platform users. KuCoin referral programs are re-opened months ago to continue what the system has started. However, there are some changes made in the new and updated programs.